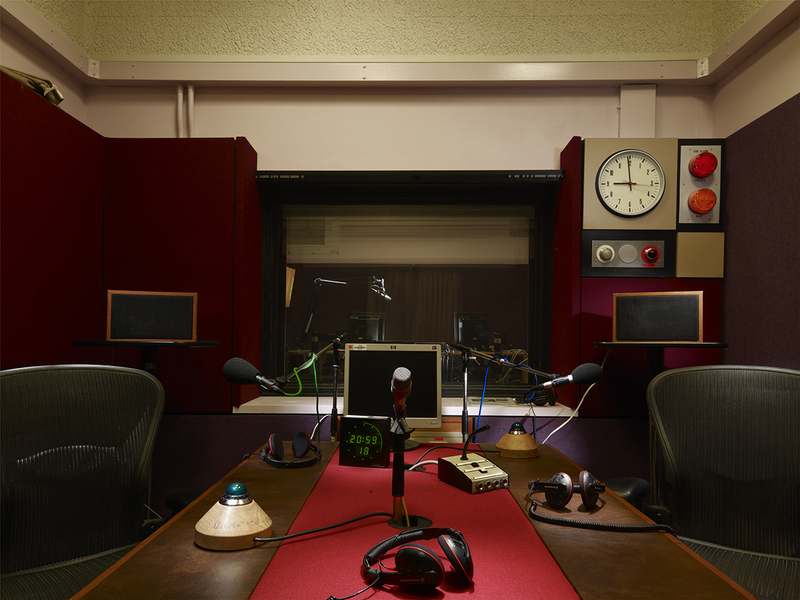 BBC Bush House. Aldywch. For BBC use only and always credit Manuel VazquezAny usage should be agreed with Manuel Vazquez Prints of these images are limited edition prints, for this reason prints can not be done out of the edition.Use with third parties are subject to fees.